A rescue operation had to be launched for a man who got into difficulty walking in the Cairngorms. 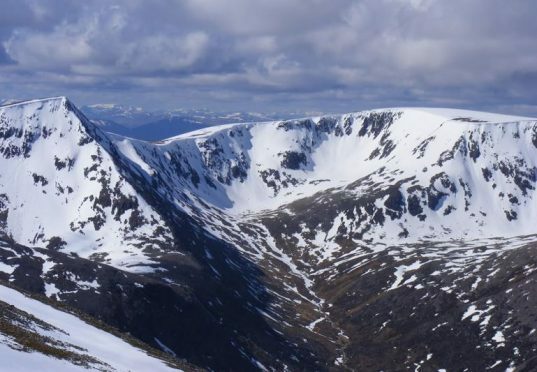 Members of Braemar Mountain Rescue team were drafted in to search for the walker, who was on his own on Ben Macdui, at around 6pm on Saturday. The Coastguard helicopter from Inverness was also drafted in but had to turn back shortly after because of bad weather conditions. A police spokesman said they traced the man just before midnight and escorted him to Braemar Activity Centre, where he arrived 5am.